I am so grateful for the outdoor programs I had access to in high school that gave me the opportunity to go hiking, camping, and backpacking! Without these outreach programs that subsidized outdoor adventure trips for me, I would not have discovered my love for the outdoors. My experiences outdoors constantly challenged me by pushing me outside of my comfort zone. It was through these moments and experiences that have shaped me to be the resilient person that I am today. 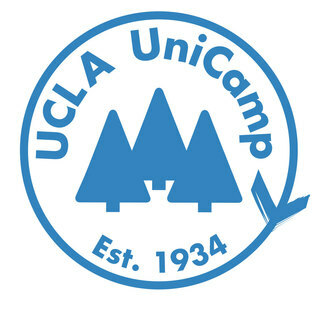 I joined Unicamp to give back and provide an opportunity for LA youth who come from predominately low-income backgrounds to fall in love with the outdoors and challenge themselves in a new environment! In order to make our week of camp affordable for campers, each camp counselor is fundraising a minimum of $450 to help subsidize the cost of one camper's week at camp. Any donation amount is extremely helpful and no amount is too little.